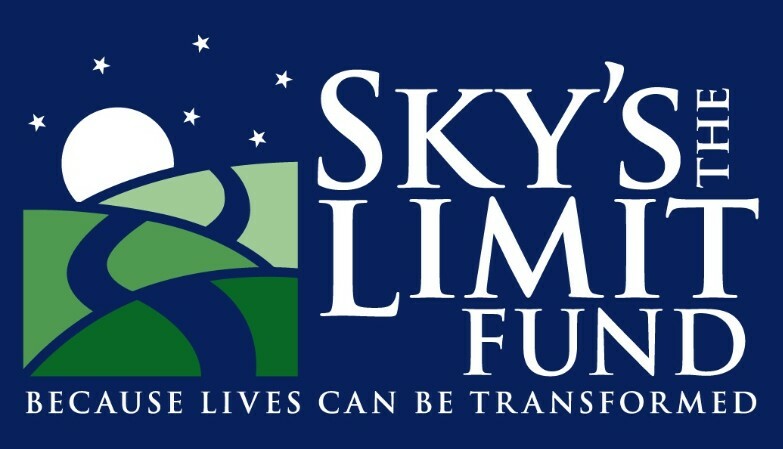 Sky’s the Limit Fund (STLF) is a non-profit organization that supports youth in crisis by providing grants for wilderness therapy programs, family coaching services, community outreach and more for families with financial need. SUWS of the Carolinas is one of STLF’s Wilderness Therapy Partners. SUWS of the Carolinas is an outdoor treatment center for troubled teens offering wilderness therapy. SUWS blends traditional clinical modalities with wilderness treatment for this fact; it works in bringing about lasting recovery. All donations collected through the AVL Marathon will be redirected to help send youth directly to SUWS of the Carolinas.